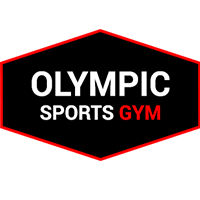 Olympic Sports Gym - Mark Clegg. 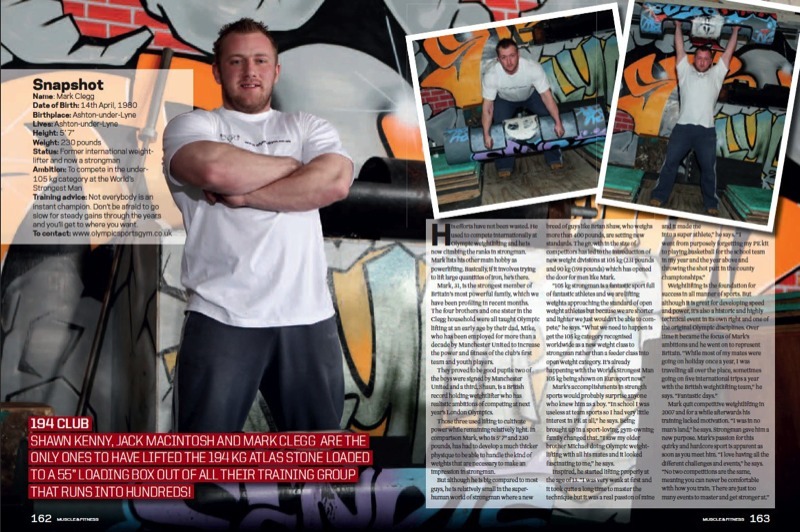 Mark is an ex-Member of the British Senior Weightlifting Squad with 10 years on the team. 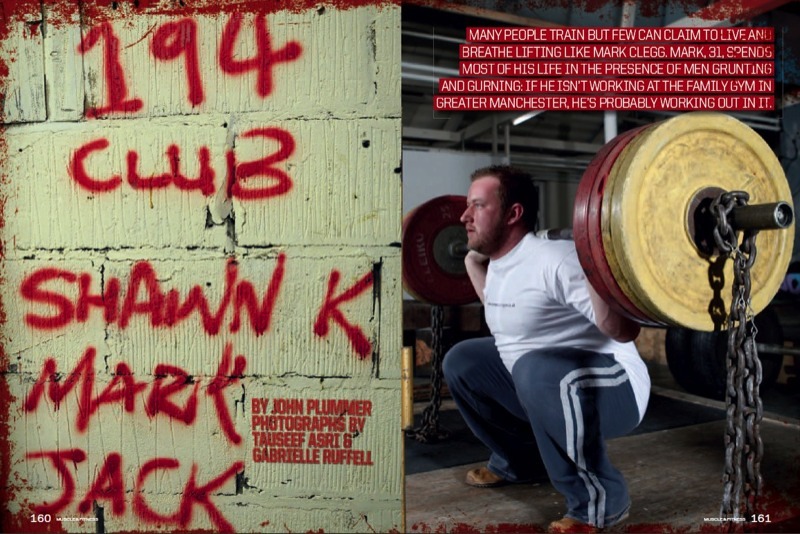 1997-2007 till i retired from Olympic Lifting.. 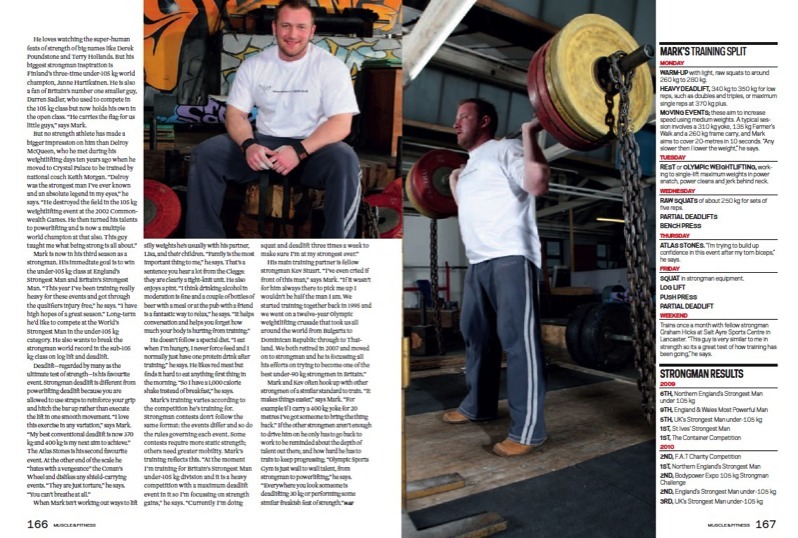 Highlight was Rank 1 in the Commonwealth Rankings in 2005.